She has the same needs that you do. What are they? A nurse is coming to pre-screen Dad, checking to see if he can move into assisted living, and you’re on pins and needles. You’re ready to move Mom into assisted living, but how do you make her space feel less like a hospital room and more like her home? There’s something Grandpa wants you to know: His walker doesn’t define him. “How could I possibly afford assisted living?” That might be the sentiment that echoes through your mind as you consider the possibility of needing assisted living. But, take a deep breath and relax – it might not be as difficult as you thought. 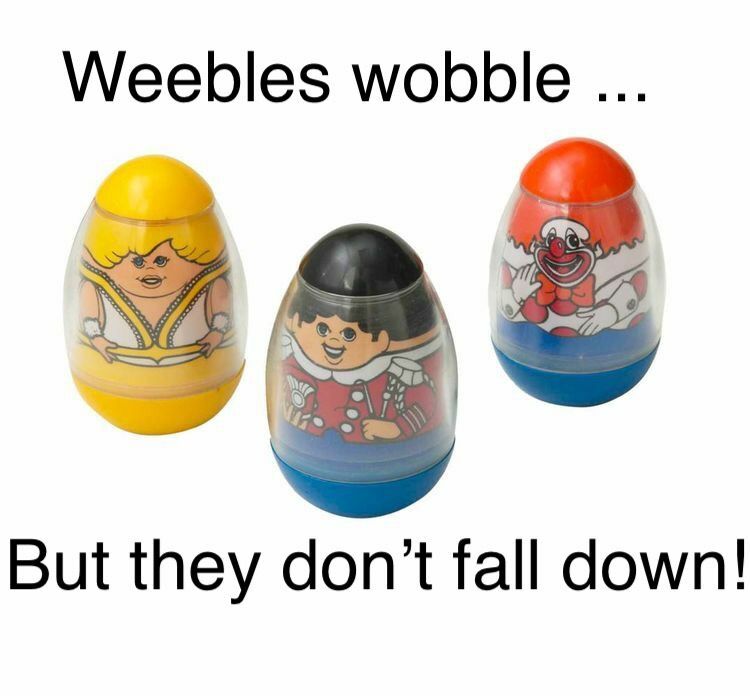 Wouldn’t it be nice if we could all be Weeble Wobbles? Okay, maybe not egg-shaped with heavy-weighted nether regions. But the “don’t fall down” part. What would the holidays be without family gatherings? Family, friends, loved ones, all piled into one place. And everyone wants Grandpa there. It wouldn’t be the same without him. But can he handle it? The thought of having to look for assisted living can be overwhelming. This guide is here to help.